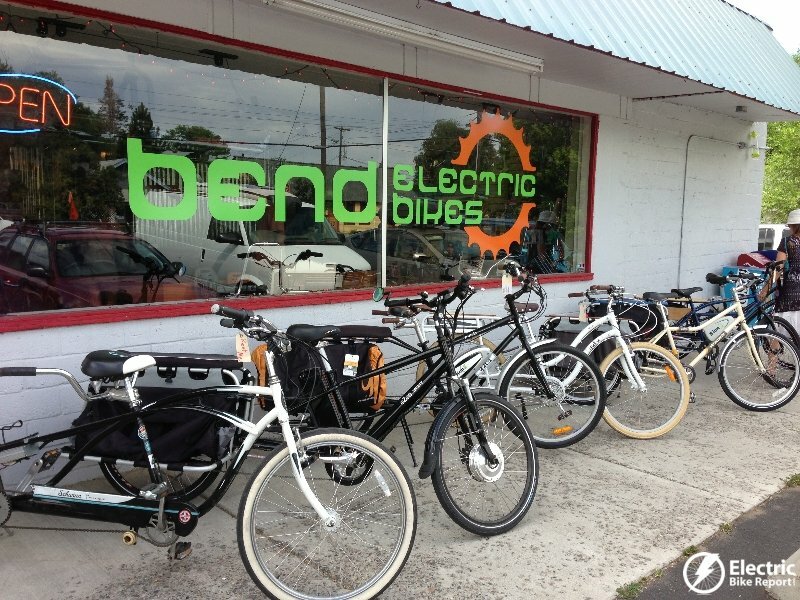 I recently took a trip to Bend, Oregon and I had a chance to visit a couple of e-bike shops and check out some other e-bike & bike culture. Bend is a mountain town in Central Oregon and has a population of around 80,000. During the summer it’s usually nice and dry with long sunny days. Bend is a very outdoor focused town with lots of opportunities for walking, biking, hiking, boating/rafting, fishing, rock climbing, skiing, etc. Hello E-bikers! 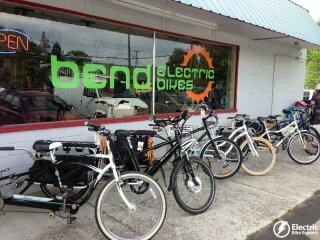 I recently had the opportunity to interview Don DiCostanzo, one of the owner’s from Pedego Electric Bikes. Pedego is known for their classic beach cruiser style electric bikes. Don gave me some background on the company, their current e-bike line, the future Pedego e-bikes, the Pedego Owners Group, Pedego going international, their current e-bike promotion, and some e-bike tips. 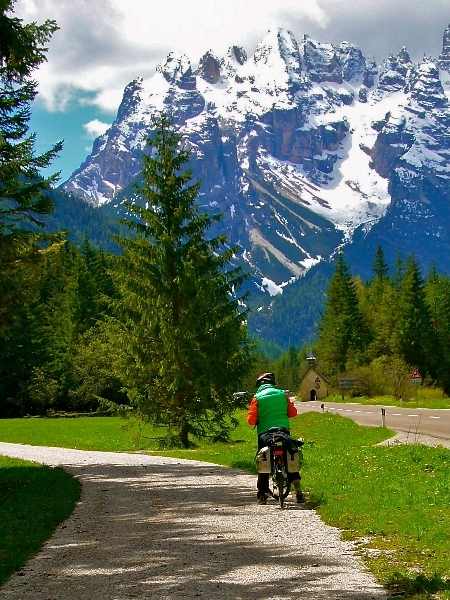 What Electric Bike Questions Do You Have? I am working on a new project for Electric Bike Report and it will be a resource of electric bike information for you. My goal is to make this a useful resource for you and I would like to know what you are most interested in when it comes to information on electric bikes.